Versatile and undeniably modern, these twill trousers are a striking go-to no matter what the occasion. Expertly tailored from virgin S110's wool by Italian mill Vitale Barberis Canonico. 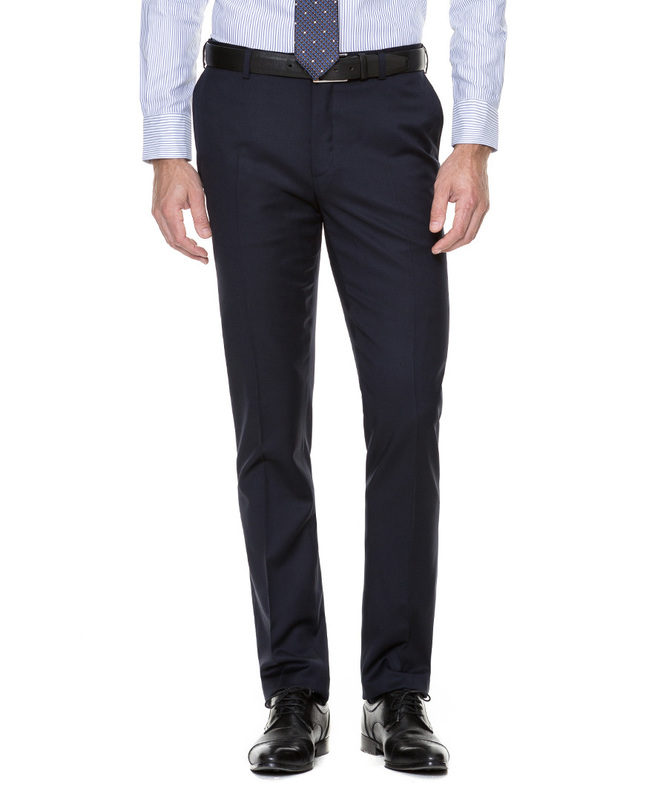 Cut from our slim fit, the front leg are lined with a premium breathable poly-viscose lining. Accompanying jacket available separately.